With all the technology abounding, it is hard to know what will fix every problem or what you may come up against when working with software, computers, peripherals, and a network. That's where Computer Visions comes in. We specialize in small business, home office and home user solutions! Our current rates are posted on the rates page for your convenience. The hourly rates vary during weekend and emergency calls. Please email us if you are in need of specific computer services, pricing details, or if you are in an urgent situation, just call us at 863.255.4436. What can I expect from Computer Visions? Reliable service - when you need it! All computer work is documented. Services we provide: Issue Specific Troubleshooting, Spyware and Virus Removal and Prevention, Computer networking services, Establish Backup and Backup Routines, New System Migrations, Remote Support and Access. Need Remote Support? We are here to help you with that! Just call our number and we will schedule a time to work with you. 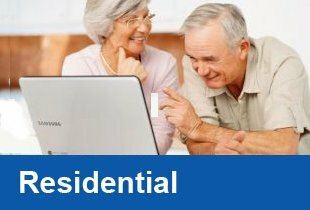 Need help with a residential computer problem? Give use a call and let us show a personal professional touch to home computer suport. When your business must be running! You need support you can depend on ua to make sure your computer and network is working. *Weekends are by appointment or emergency. We Are The Fix You're Looking For! We work with all types of business and residential software and hardware. From law firms to dentist and medical clinics as well as some well known franchises, all the way to septic companies and residential customers, we handle it all. 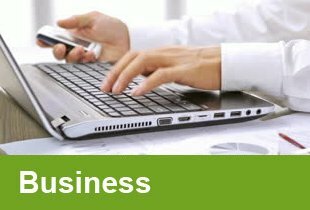 We are fluent in all kinds of software and hardware to help you get your small business and home computer needs resolved. We support all major Operating Systems.